At Chimney Doctors, we are committed to providing our customers with service that makes their homes safe and the talk of the town – nothing inspires aesthetics and safety better than a picture! Schedule an appointment so we can talk about your upcoming project. 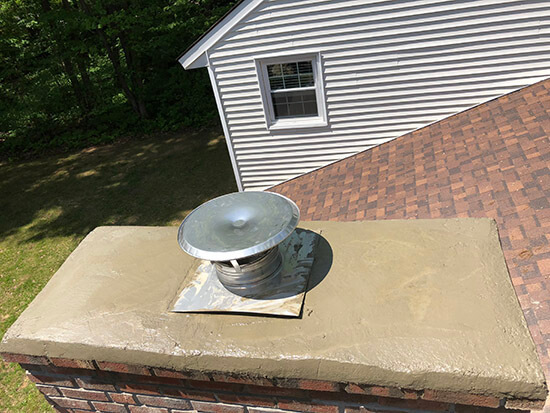 Chimney Doctors offers a variety of chimney services, including chimney caps. Call us at (518) 882-5009, or fill out our online form.